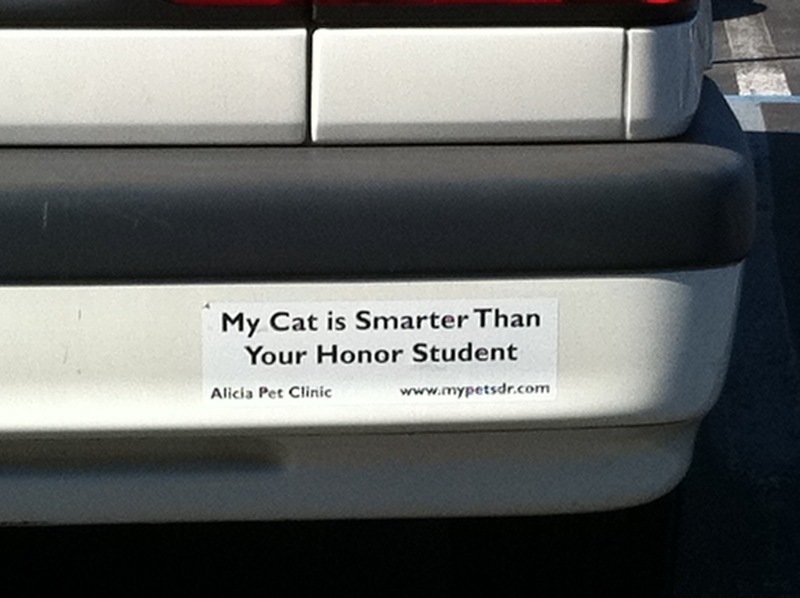 Meowww… Is your Honor a student? A student of Zoe the cat (the cat credentialed)? Or, your Honors’ honor student Stephen Doyne PhD, et al. ?